Interested in the Rachio Wireless Flow Meter, but not sure how to install it? Click the button below to find a local Rachio Pro! 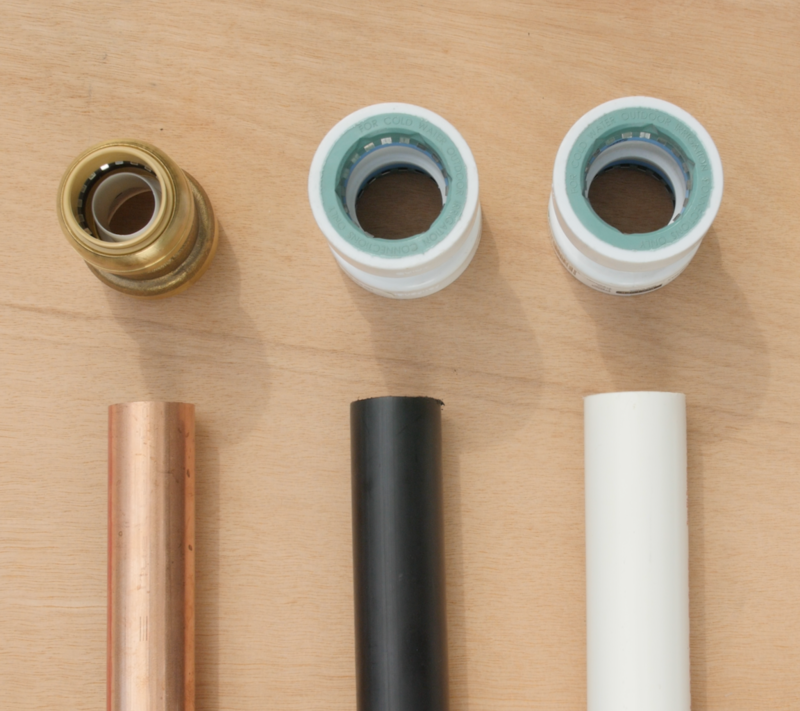 Rachio recommends specific installation instructions (see Step 5) based on your pipe size and material. Using any installation methods other than those recommended could damage the Wireless Flow Meter or void the warranty. Using glue of any kind will damage the flow meter. Installation site must be within 300 feet of an installed and set up Rachio 3 Smart Sprinkler Controller. Backflow preventer and installation area are aboveground (recommended). If you need to install underground, refer to this article for instructions. For 1-inch PVC pipe, 1-inch copper pipe, and ¾-inch PVC pipe, you will need 14 inches of straight pipe between the backflow preventer and valve box. If your system contains any of the following variables, you will need supplemental instructions to complete the installation. Confirm your Rachio 3 Smart Sprinkler Controller is installed and online. If you're unsure if the Rachio 3 is online, go to the Rachio app and confirm the controller status from the Home screen or the "More" tab. Not sure what pipe material is in your irrigation system? We recommend a professional installation - request one here! Identify the size (1 inch or 3/4 inch) of the pipe between your backflow preventer and valve box. To find your pipe size, look for information printed or stamped on the pipe's exterior, or measure the pipe's diameter. Not sure what size pipe is in your irrigation system? We recommend a professional installation - request one here! For a successful installation, you must refer to the installation instructions matching your system (linked below). Don't miss a step! Carefully review and follow all instructions. Do not glue fittings into the Rachio Wireless Flow Meter. The flow meter is made of ABS plastic and can be damaged if the wrong solvent is used. The fittings recommended do not require glue and are easy to install. Want to preview the installation steps? Check out our example videos for aboveground and underground installation. Note that instructions and required fittings will vary depending on your pipe size and material - select your specific installation instructions above for details. Watch the video below to see how Rachio user HandyDadTV installed his Wireless Flow Meter!